Co-sponsored by College of General Dental Practitioners of Singapore, the world’s largest dental laser institution will be hosting a symposium in the vibrant Lion City, SINGAPORE on 22nd to 23rd September 2018! The World Clinical Laser Institute (WCLI) is putting on a symposium focused on laser application in periodontology, implantology, endodontics, restorative dentistry, pain therapy and others. The WCLI Symposium will feature educational content suited for every dental professional. This event will also include fascinating keynote addresses from leaders in the dental world, along with multiple social and networking opportunities to relax and make new friends while learning about new groundbreaking dental technologies. The WCLI’s Symposiums are one of a kind in the dental profession! Kindly note that the Conference Dinner will take place on Saturday 22 September 2018. 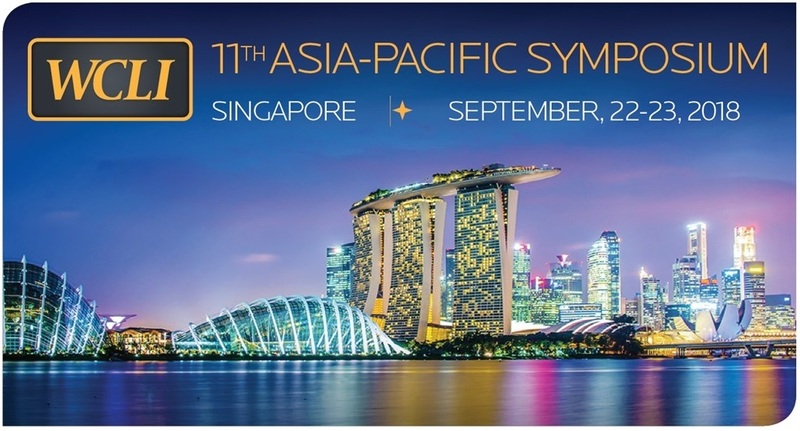 In conjunction with WCLI 2018 Asia Pacific Symposium, a two-day lecture and hands-on Certified Training Course will be held on 20th and 21st September 2018.